Gravel is a loose aggregation of rock fragments. 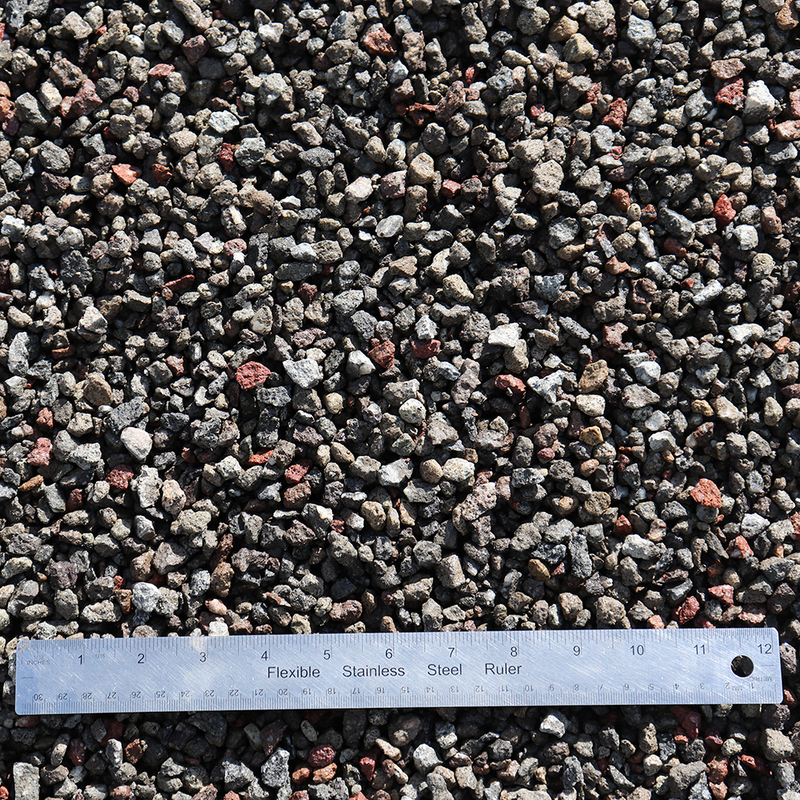 Gravel is classified by particle size range and includes size classes from granule- to boulder-sized fragments. 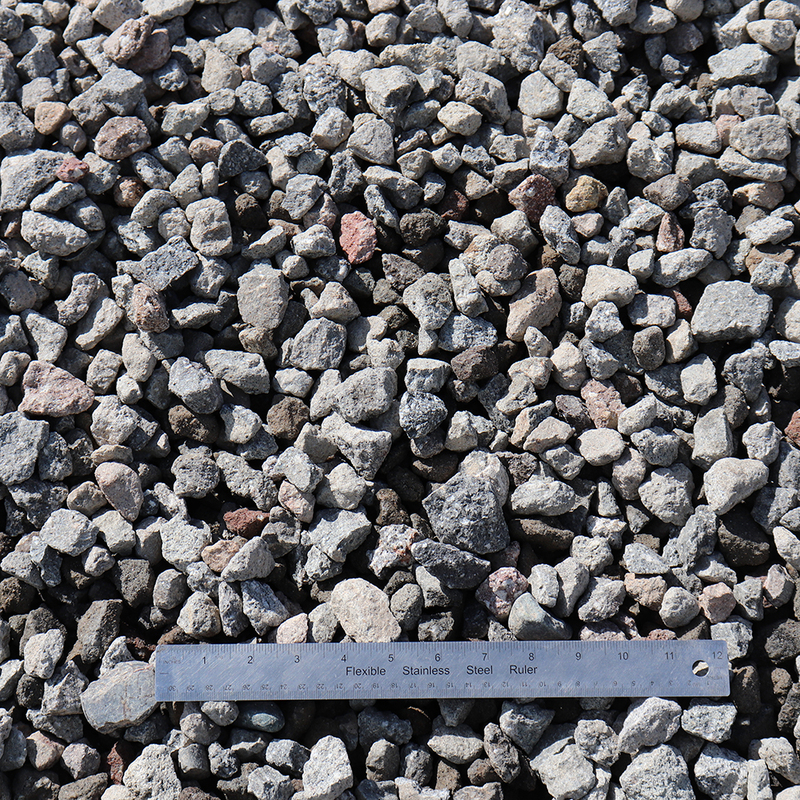 Gravel is categorized into granular gravel (2 to 4 mm or 0.079 to 0.157 in) and pebble gravel (4 to 64 mm or 0.2 to 2.5 in). 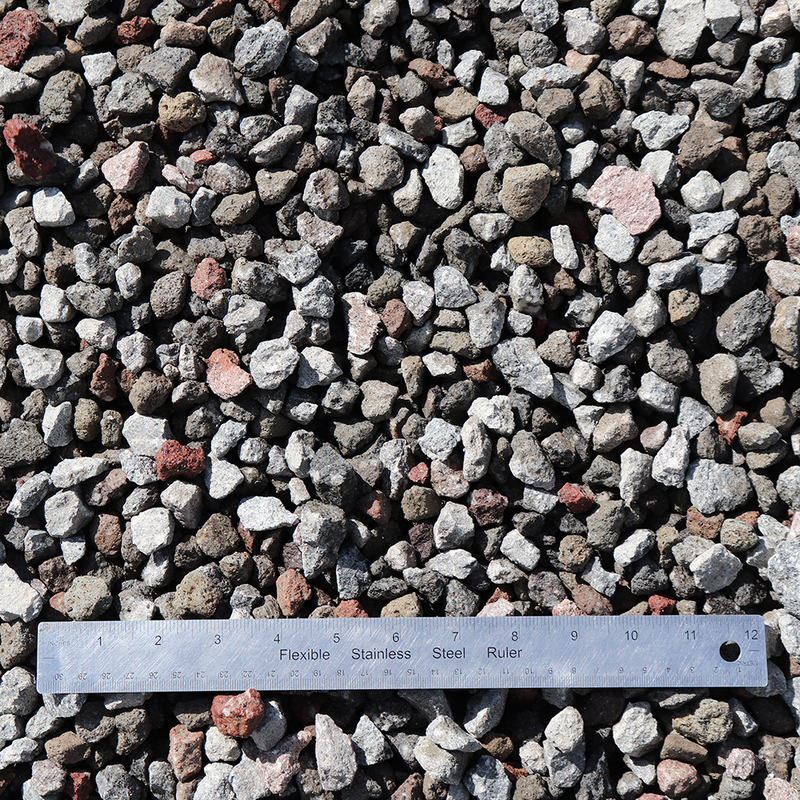 ISO 14688 grades gravels as fine, medium, and coarse with ranges 2 mm to 6.3 mm to 20 mm to 63 mm. One cubic metre of gravel typically weighs about 1,800 kg (or a cubic yard weighs about 3,000 pounds).